So, you’ve got a piece of static content. How can it be reimagined into an interactive piece that engages, and ultimately converts? The good news? The heavy lifting is done. You’ve done your homework, you’ve written the copy, and you’ve set goals that you want to achieve. It’s time, now, to put on your (soon-to-be-ultra-fashionable) interactive content thinking cap and reimagine your piece as an interactive, lead-generating machine. With 34% of those surveyed by Demand Metric reporting that sales lead quality is their most frequently measured content marketing effectiveness metric, it’s clear that lead generation and lead quality are at the top of marketers’ minds. But what can you do to ensure that your interactive piece will create the buzz—and help seal the deals— you’re looking for? Here are 3 ways you can repurpose static content with 3 different types of interactive experiences that drive better leads. Adding interactivity to your landing pages can go a long way. The goal of the page is, of course, to increase conversion, but it also informs the lead in making a purchase. Check out an example from DHL, built with ion, here. “How do you stack up against your peers?” It’s an effective question that drives many people to take assessments. If you have a set of benchmarking data, or a set of best practices that can be turned into “test your knowledge” questions, you are off to a great start. As the user answers questions, they are providing you with valuable information that can be used in follow-up conversations. You can begin those conversations with deeper insights into their goals or pain points, and can offer personalized recommendations from the get-go. 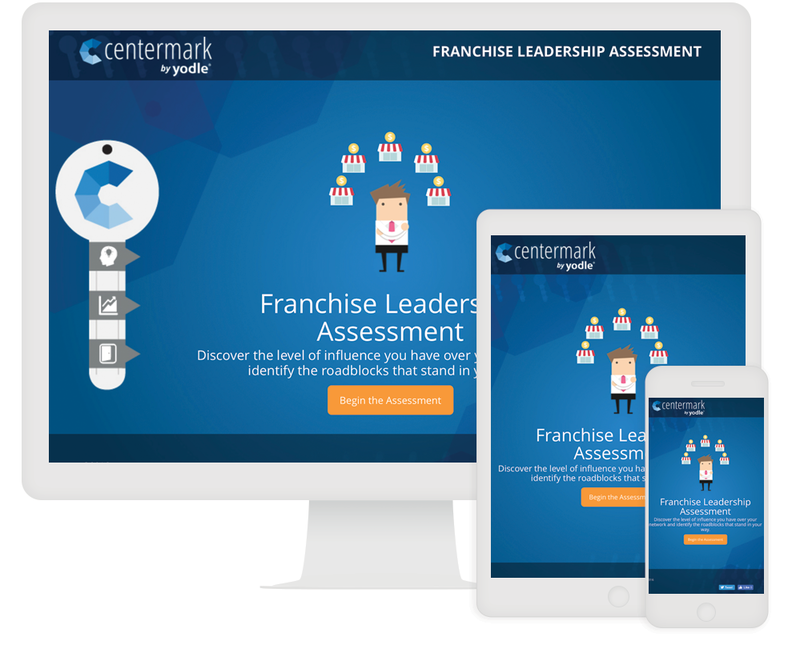 Check out this great assessment example from Centremark which helped new leads self-identify pain points within their franchise network. Bonus: Assessments are extremely effective as a lead generator, and the insights can help you better target, market, and message your prospects. A solution finder gives personalized results to a user and solves their problem. With interactivity, it’s a win-win, as the user receives a solution that can ultimately result in a conversion. 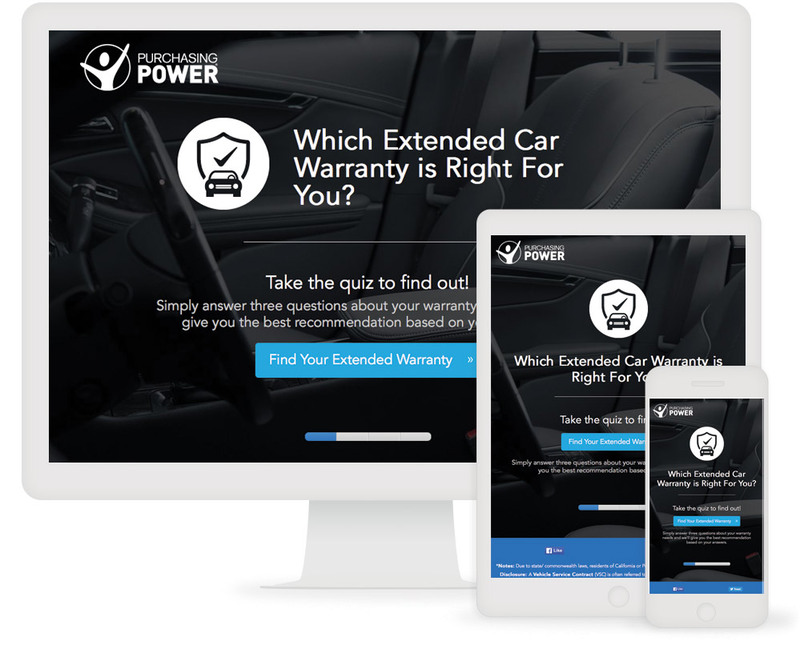 If you have a product line with many choices, or multiple options for pricing, the static content that already lives on your site can easily be repurposed into a solution finder that engages users and drives leads. Check out our library of solution finder examples! Bonus: solution finders can push your prospects even closer to the sale. Solution finders are perfect for helping your buyer get a transparent look into the solution they’ve chosen, arming them with a detailed piece of content they can share internally to break down objections and illustrate the value to stakeholders. That interactive content thinking cap allows you to reimagine almost any static content that you have with the goal of lead generation in mind. Check out Interactive Content for Lead Generation for more ideas to get you started.